For nearly 3 months now, I have been using Groganics DHT Blocker System for Hair Loss. In the past, I have also used Pura D'or Hair loss therapy. Hair Loss and Hair Growth goes hand in hand. 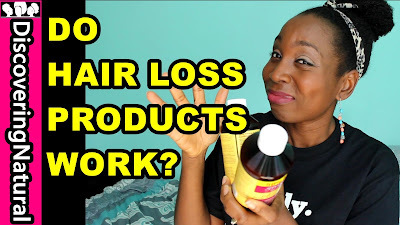 In this video, I share with you my experience, how much hair loss I experienced, what you can do if you don't have this specific Hair loss Products. In this video, I show you how to do a simple natural hair hairstyle called the #Corkscrew Threading style. 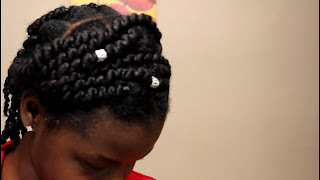 I also show how to moisturize african threading hairstyle. 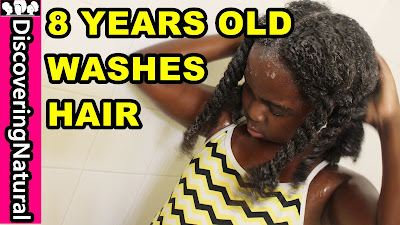 In this video, I will be showing you how to teach your kids how to wash their natural hair. I am teaching my 8 year old to wash her style her natural hair by herself. 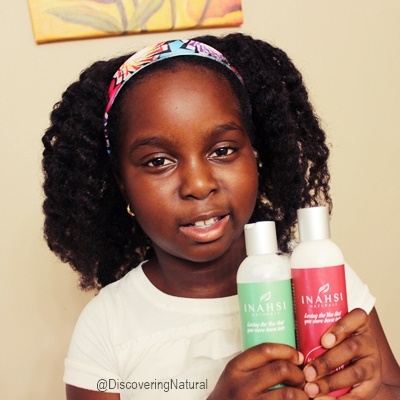 t is important to teach our kids to "Love the YOU that you were born into" This is the motto of Inahsi Naturals products. 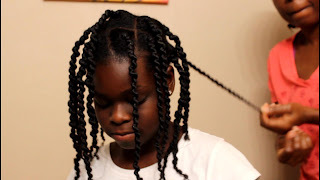 For my daughter's wash day, she will be using products from the Inahsi Curated Kid's Collection. 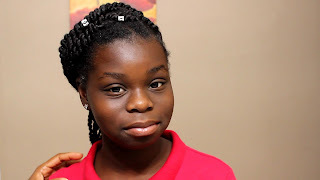 Gentle Cleansing Sulfate Free Shampoo – This sulfate free shampoo will gently cleanse your little one’s hair and scalp. 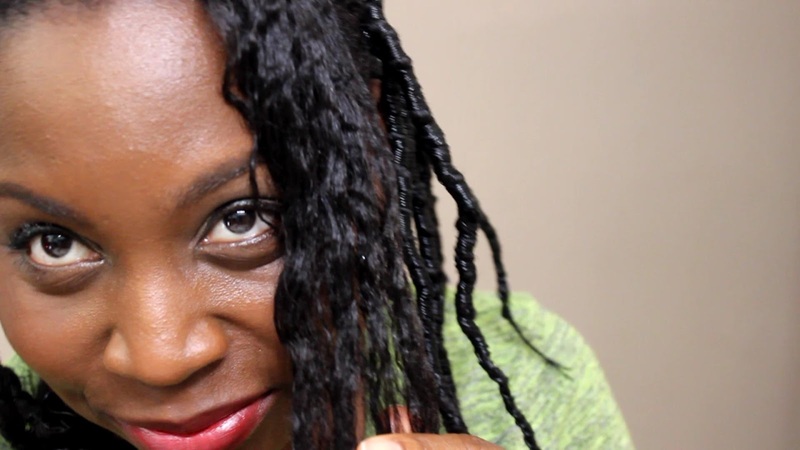 Soothing Mint Moisturizing Conditioner – After cleansing, moisturize with this minty conditioner. Also excellent as a Pre-Poo Detangler. 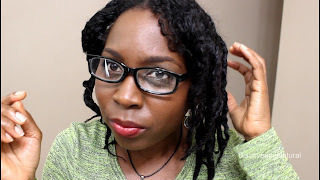 Aloe Hibiscus Leave-In Conditioner – The perfect daily moisturizer and detangler you will not find a better Leave-In Conditioner. 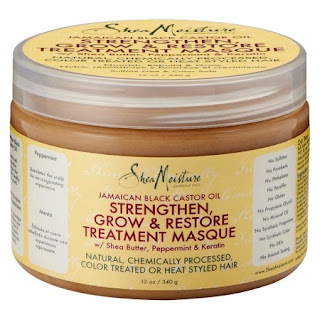 Island Breeze Hair and Body Butter – Seal in moisture and promote hair growth with our signature Hair and Body Butter. 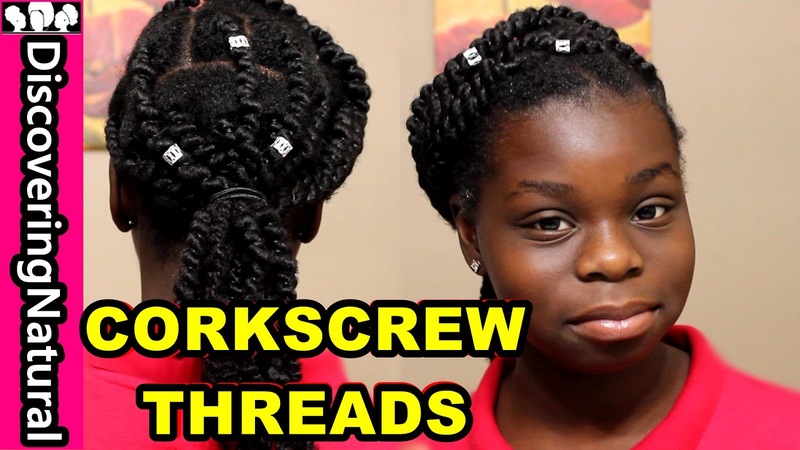 Duckbill Clamps(6) – Separate your hair and work on one section at a time. Detangling Comb(1) – Use with our Aloe Hibiscus Leave-In Conditioner/Detangler or Soothing Mint Conditioner to remove those tangles. Gabby’s Bows(5) – A new twist on the classic Barrett, this double sided design will not fall out of your little one’s hair. 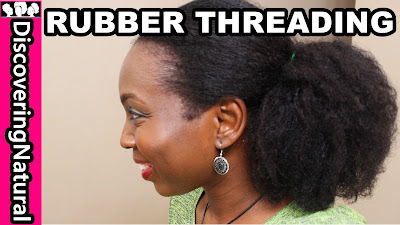 Satin Bonnet(1) – Finally, protect your tresses overnight with this SassyCap, satin lined cap. 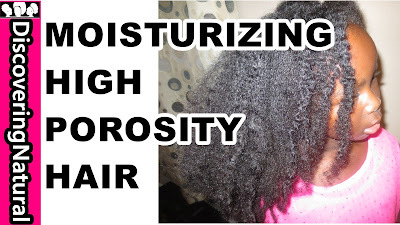 Retain moisture with no breakage. 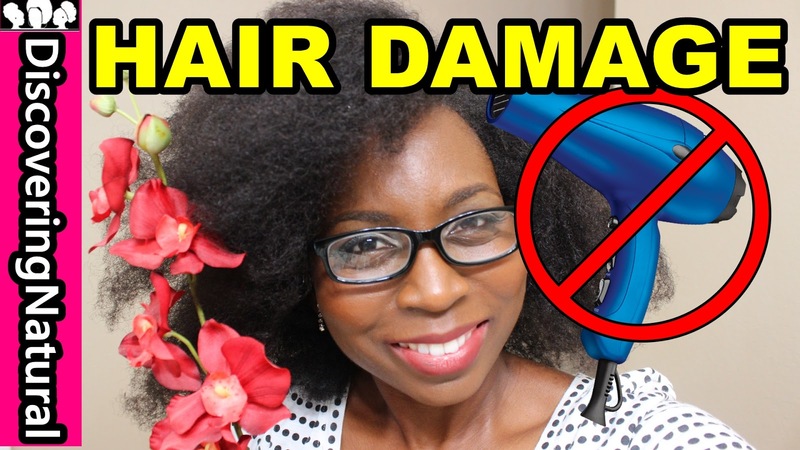 I share with you 5 things you are doing that is damaging your natural hair. 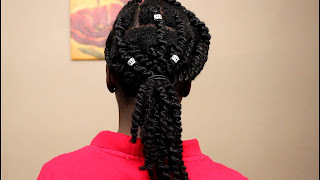 When you experience shrinkage in natural hair, there are somethings you can do, you can blow dry or blow out your hair, straighten your natural hair, band your hair, twist it or braid it. I find african threading a heatless no damage to your natural hair approach. 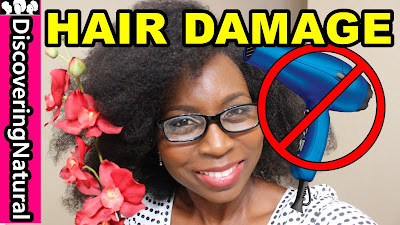 It reduces breakage in natural hair that can be caused by using heat even if you use heat protectant. 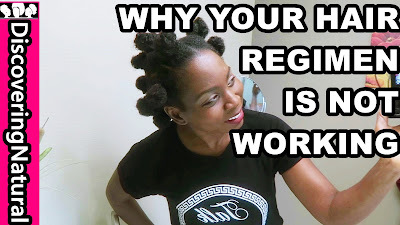 In this video, I share 3 reasons why your natural hair regimen or natural hair routines are not working. Which one of these reasons are you GUILTY of doing? Knowing your natural hair porosity is very important in keeping your hair moisturized longer. 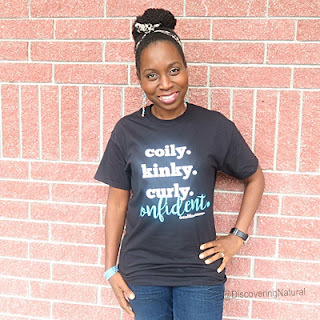 In addition, when you don't know what products to use for your natural hair, your hair porosity, tells you more than what your hair type can tell you. WHAT IS YOUR HAIR POROSITY? Yeah, it's February 2017! First of all, let me apologize for not showing you our empties in December 2016. January was a fun month for us. 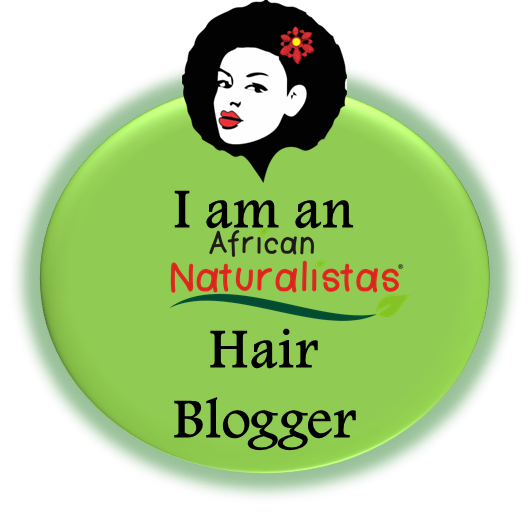 If you have not been on our channel, Discoveringnatural, then you missed out on a lot. Click here to go there. Now, what did we use up in January 2017. I am not too particular on brand, as long as it is Extra Virgin. The oil can be quite pricey but I like the ones that do not have a strong smell. 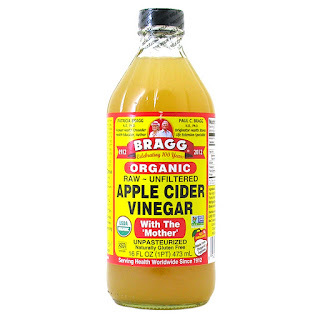 We use this oil in our diy oil mix and also to do hot oil treatment in warmer weather. 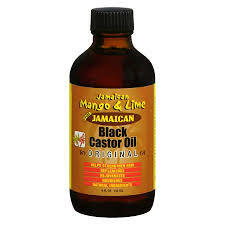 Castor oil is really good for many things. 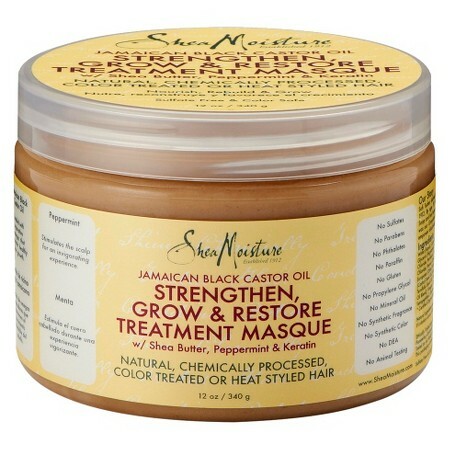 This particular brand has a few more oils added to this product, this is why I love using it for hot oil treatment. Click here to see other ways of using this oil. 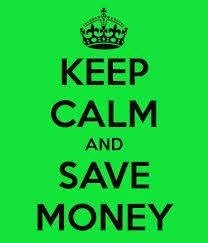 We use this as our protein treatment. Lil Sis's high porosity hair LOVES this product. Not only did we drink this each night, I also used it whenever I see dandruff in my hair. 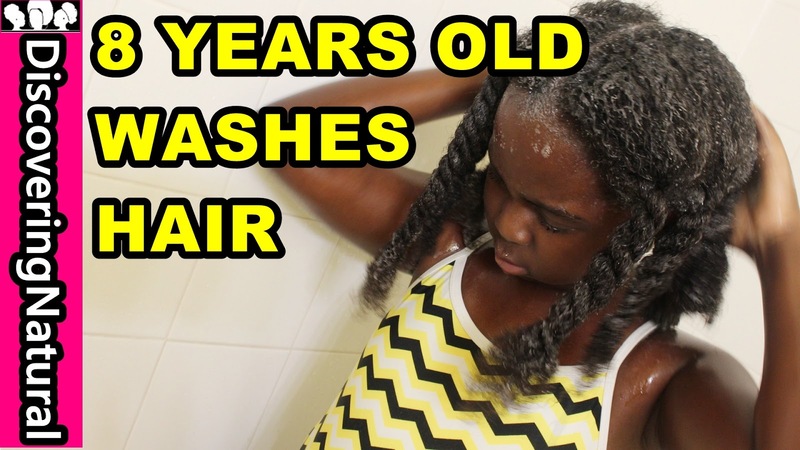 Here is the mixture I used to clear any dandruff I see, click here. Big Sis writes: On New Year's Day, my mom made Nigerian Bread that my dad called Agege bread. She learnt it from Chef Lola's Kitchen. I told her to teach me how to bake bread and she told me to learn from Chef Lola. My mom contacted Chef Lola and we decided to share her recipe with all of you. 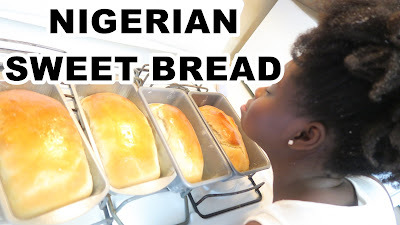 After making and eating this bread, you will NEVER buy bread again! It is so simple to make it, I am 12 years old and I can make it... so can you. Thank you Chef Lola for allowing us to share you with our viewers!